60% Grenache, 35% Cinsault and 5% Syrah. 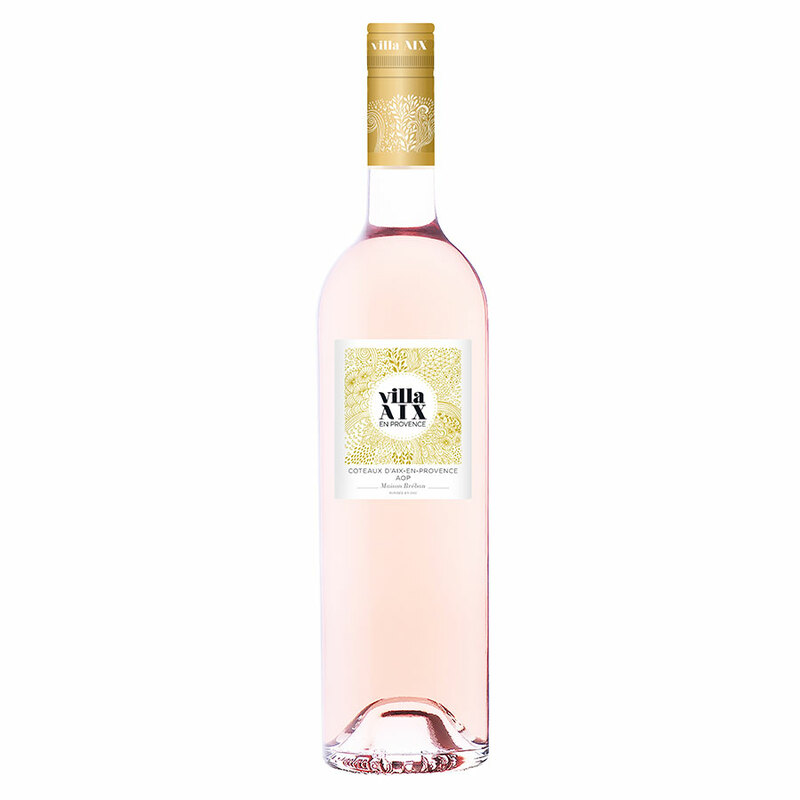 The soft and fruity Villa Aix rosé belongs to the Coteaux d’Aix-en-Provence appellation, an area including 49 municipalities of Bouches-du-Rhône and 2 of the Var department. It covers the western part of Lower Provence, from Montagne Sainte-Victoire to the Alpilles, and from the Blue Coast (Provence-Alpes-Côte d’Azur) to the Valley of the Durance….